Many of today’s college students are traveling to other countries to study. This experience can provide them with opportunities to meet new people, learn a new language, network, travel, and experience life among a different culture. All of these activities usually help students to become well-rounded individuals. As they approach graduation, they are likely to have a better chance at landing internships and job opportunities. If you are interested in studying abroad, it is important to understand the associated costs involved. When you studying overseas, you still have to pay tuition and fees. Depending on where you go to school, the tuition cost will vary. It might be the same as your regular school tuition, or it might be a little bit more. In addition, you will need to pay for various fees. The most common charge is a registration fee. This enables you to sign up for the problem. Along with this fee, you might need to pay for health insurance. While you study, you will need books and supplies. Although you will be in a foreign country, the classroom experience will be similar to what you are used to. For example, you will attend classes regularly, receive homework, take tests, and get graded. Thus, it is important that you have the proper tools to succeed. Your professor should let you know what books and supplies are needed. Typically, the books are costly. However, sometimes they can be resold after you are done with the program. You will need a place to live when you are studying abroad. Some programs provide housing for students. This is usually a great option, and it is sometimes more affordable. However, it is not always available. If this is the case, you will need to look for something close to the campus. The classified ads usually list sublets, which tend to be good options because they are short-term contracts. During your program, you will need to pay for your food. If you are going to another country with your university, there might be a meal plan option. This is a convenient way to ensure that you always have food. However, it might be less expensive for you to buy your own food. This can also be a healthier way for you to eat while you are traveling. 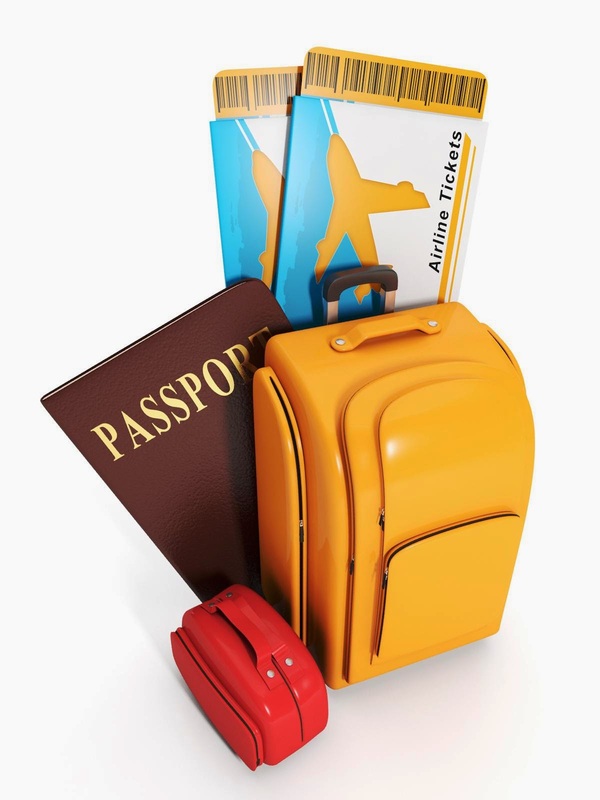 In order to get to the foreign country, you need a plane ticket. Most students book this ticket months in advance to get the best deal. Some people even book flights that have multiple stops, because they offer even lower fare prices than direct flights. Depending on your budget, you can choose the best option for you. Just make sure you are there in time for the program. It is also a good idea to budget for personal expenses. For example, many students like to travel and enjoy the nightlife in the area. These activities usually come with a cost. Therefore, extra spending money is a plus. Although these expenses can add up, studying abroad can be a rewarding experience. It prepares many students for successful futures and helps them to land good jobs.